A rebellious teenager is taken to stay with her grandmother after she poses too big a challenge for her exasperated mother. Rachel is a badly behaved teenager who drinks, swears, and is generally disrespectful. When Rachel gets in a car crash, her mother, Lily, has had enough. Lily brings Rachel to her grandmother's house. Georgia, Rachel's grandmother, is a tough, religious woman who believes in hard work and discipline. 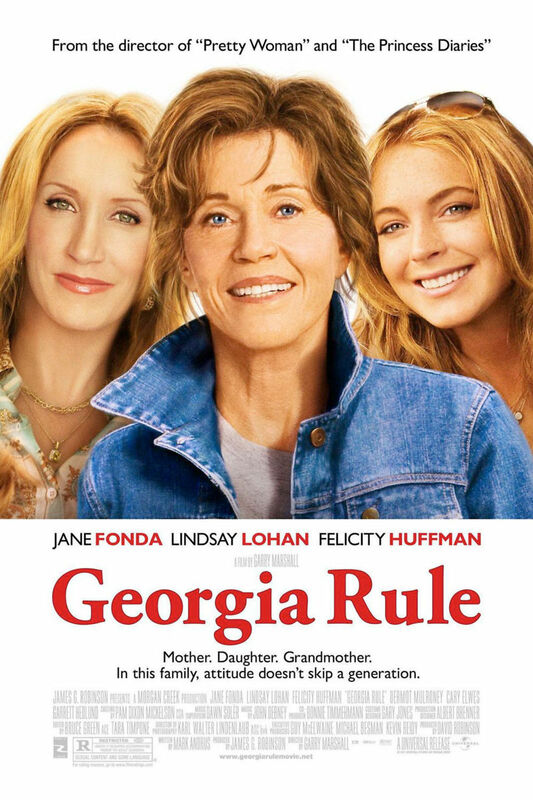 As Rachel adjusts to Georgia's rules, the story unfolds with family secrets coming to light and love growing between the three generations.